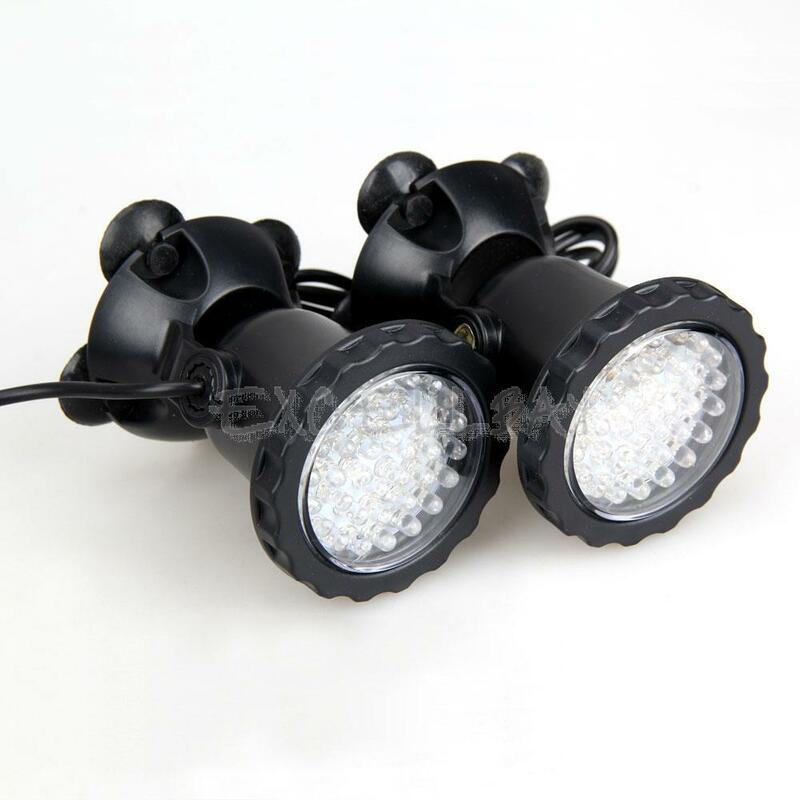 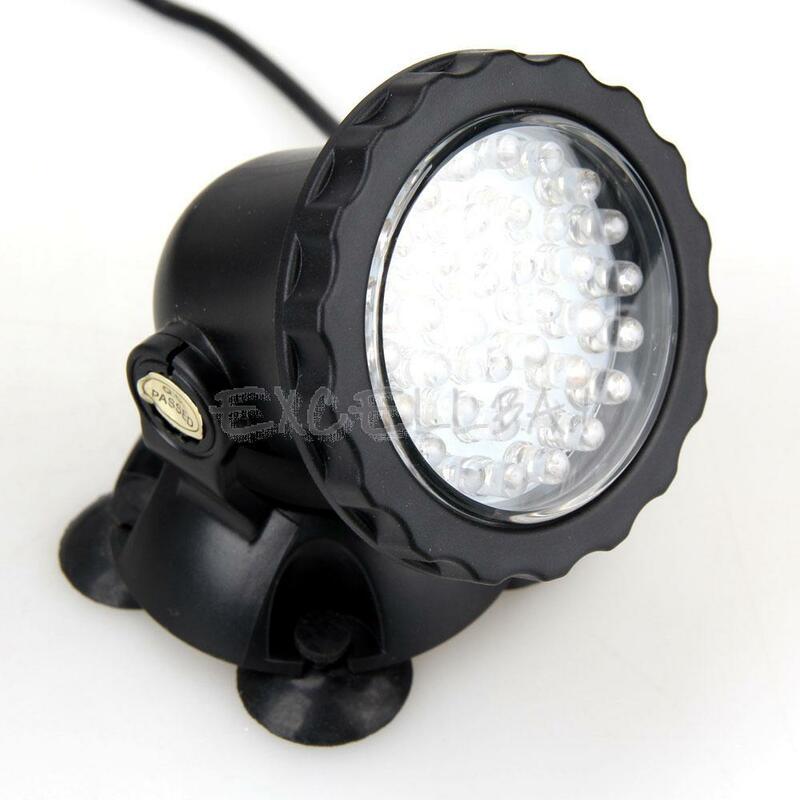 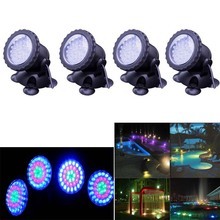 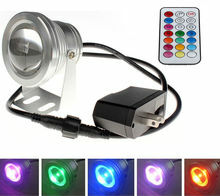 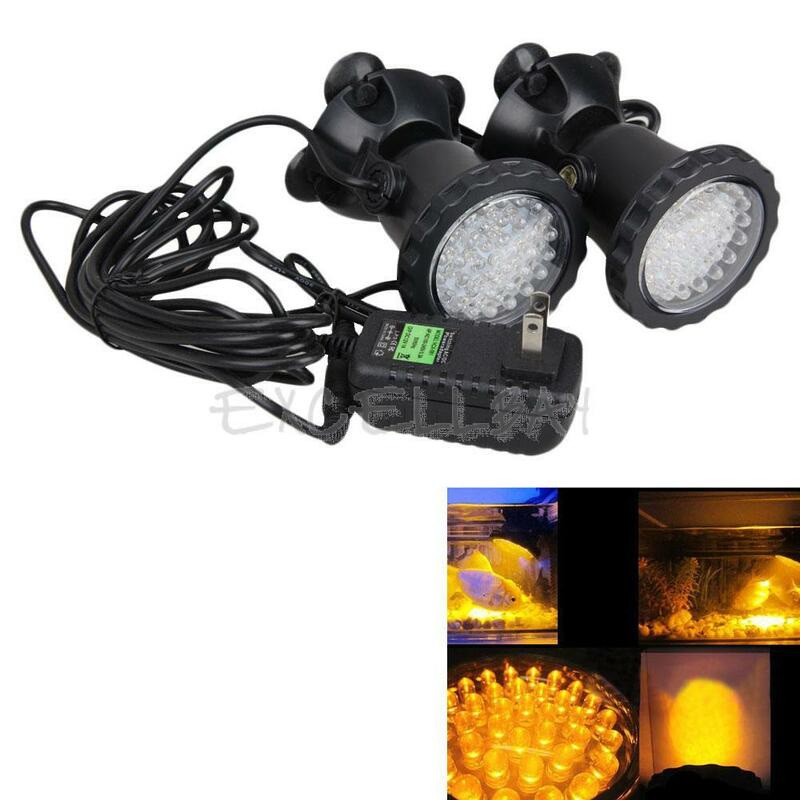 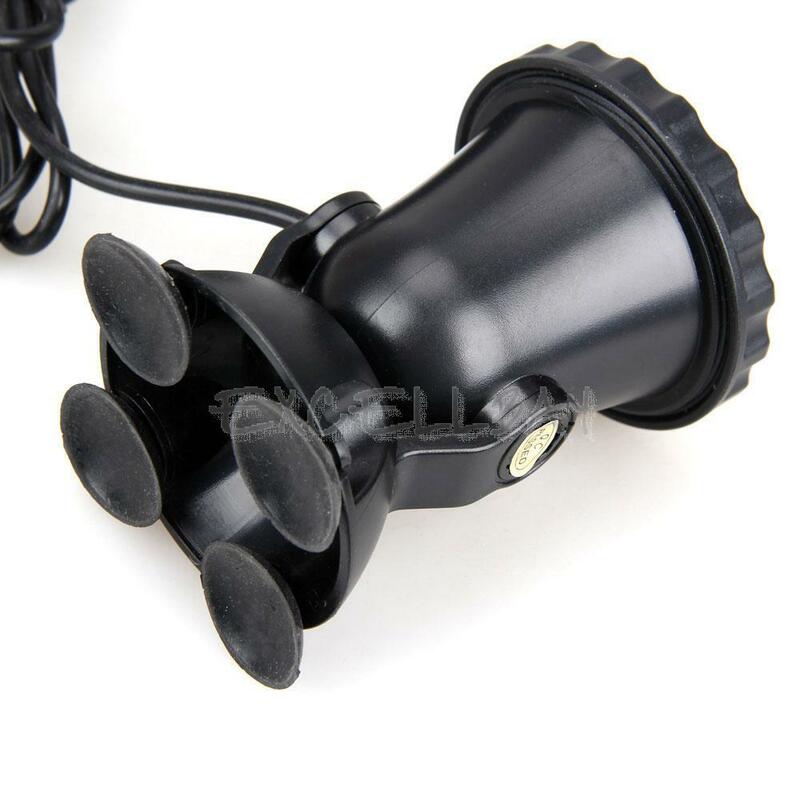 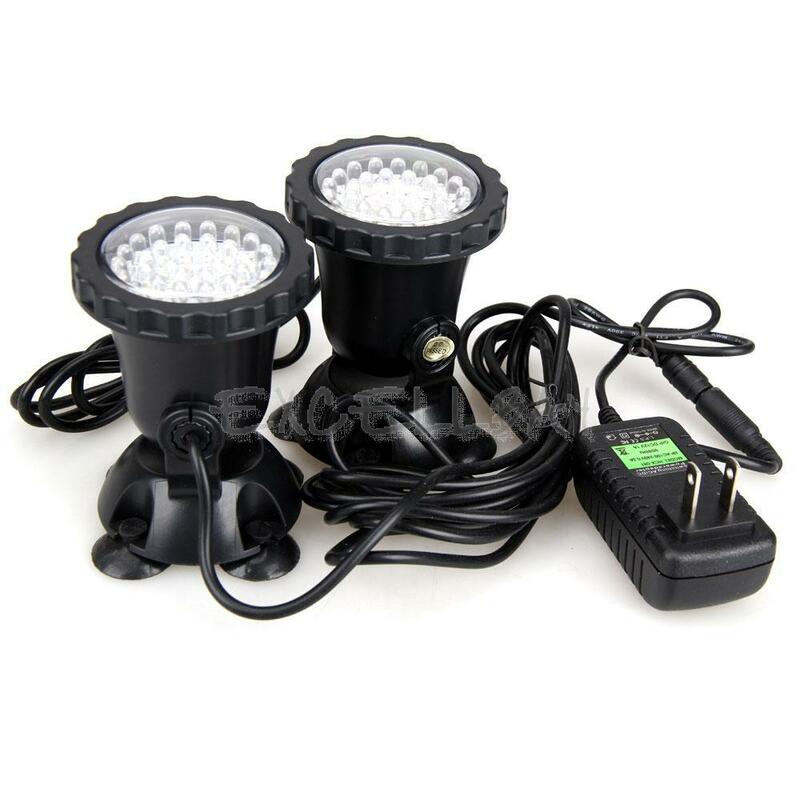 The product is built-in 36 LED bulbs, can be widely applied to lighting of aquarium, gardens and spring, features with amphibious used and eye-catching colors. 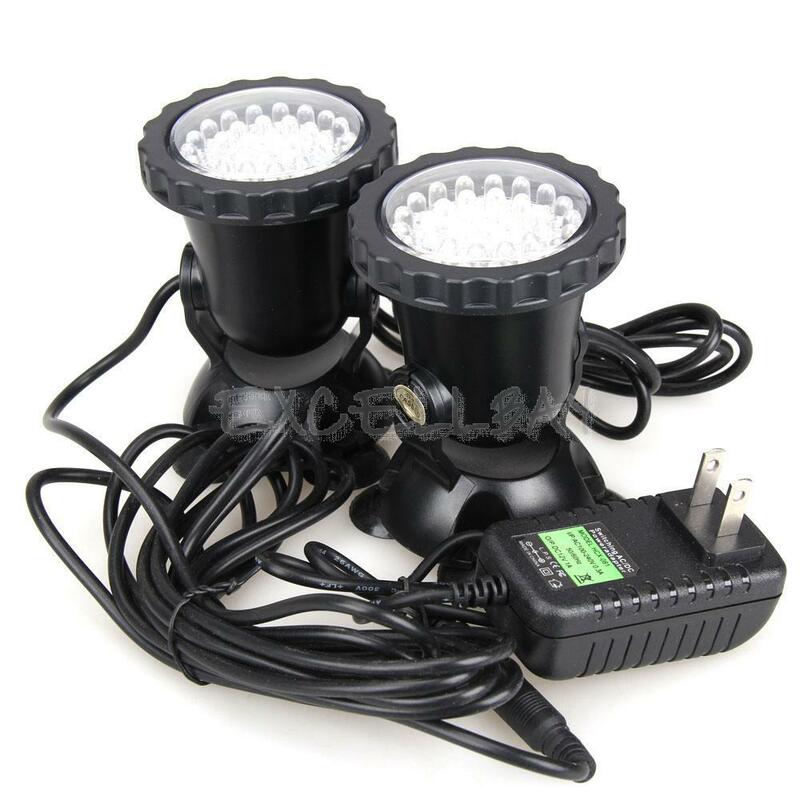 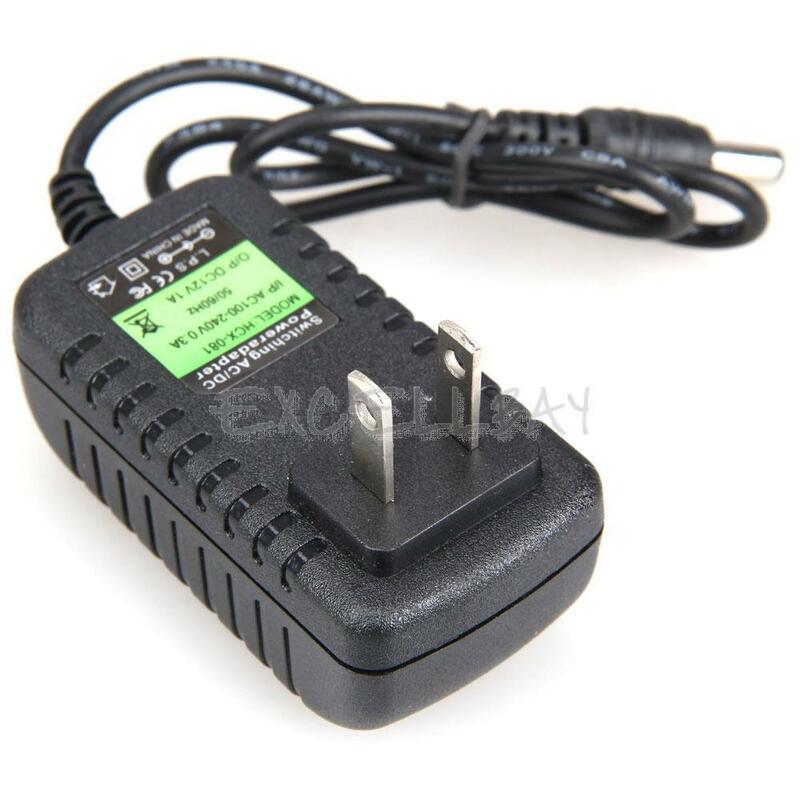 The body is filled into high strength waterproof EPOXY completely, durable and green. 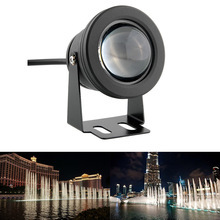 Fully submersible and perfectly sealed, waterproof spotlight adds a dazzle of color to your pond or fountain.